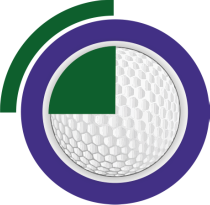 This site is aimed at all participants in the global metals industry with an interest in golf. It is also intended to be a focal point for Members of what is the oldest known golf association in England, if not the world. The LMEGA is more than 118 years old and it is a thriving Association with a large membership that plays a full fixture list each year. In these pages you can find out who we are, where we play and how you can join your peers in the metals industry for a regular 19 holes of golf throughout the season. The site contains the entire fixture list for the coming year. We hope you enjoy the site and welcome any feedback or suggestions you may have. If you are new to the LMEGA, please read the introduction by our President Emeritus, Ivor Foster.